At Lunova, we are passionate about understanding people. What’s important to you? Where is important to you? What do you want in a Career? What do you NEED in a career? What drives you? Because this is not about us. This is about YOU. If you are interested in considering a career change we want to get to know you so that we may better understand what kind of career may be the best match for you.  Below you will find a navigation tool that will help get you to the right person at Lunova that can help you depending on the industry that you are interested in. Alternatively please feel to get in touch here or reach out to someone on the team. We are always on the hunt for exceptional people to join our team at Lunova. If you are interested in becoming a business development manager, recruiting manager, or talent acquisition specialist on our rapidly growing team please contact us today.